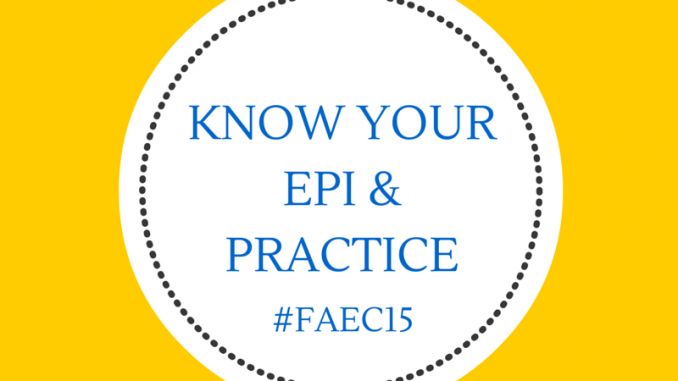 Get to Know Your Epi & Practice! Update (9/9/18): Auvi-q was previously recalled but is now back on the market and the only brand of epi not affected by a worldwide epinephrine autoinjector (EAI) shortage. If you are having trouble obtaining an EAI, visit Auvi-q for more information. This post was originally published in March 2015 and updated on 9/9/18. Disclosure/Disclaimer: Gina Lee sponsored the giveaway mentioned below, not Amazon.com. All opinions expressed are mine and unsolicited by the pharmaceutical companies mentioned. Please consult with your doctor regarding any medical concerns. 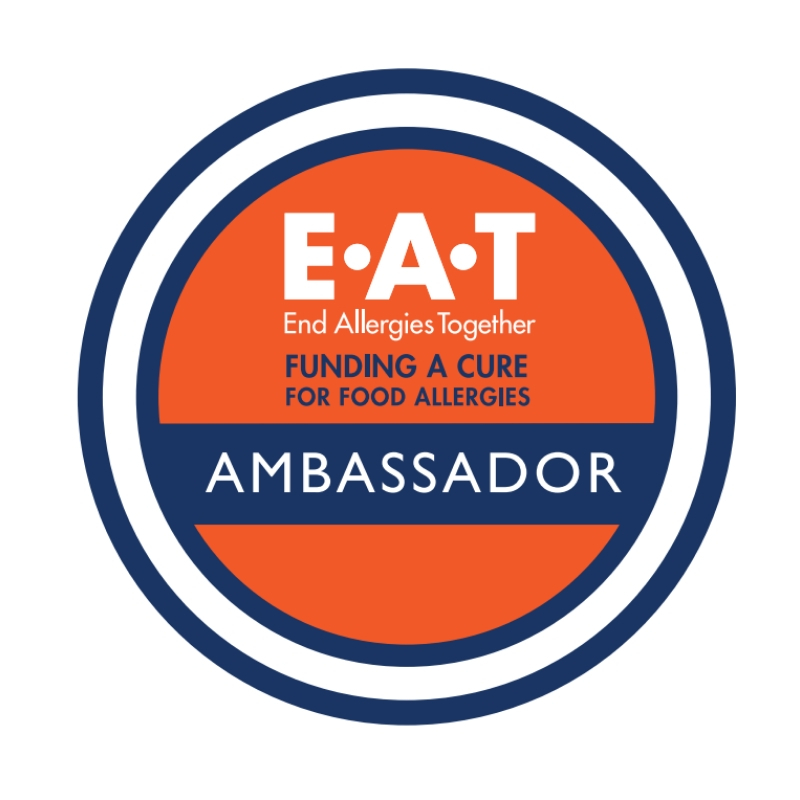 My friend and fellow food allergy advocate, Gina Mennett Lee launched her monthly Beyond Awareness Educational Campaign in February and wanted a few collaborators to join her. Caroline Moassessi, food allergy advocate and blogger at Grateful Foodie, and I were excited to come along to support her efforts. 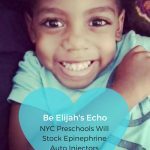 Last month, we asked the food allergy community “Where is your epi?” and to post pictures of where they keep their epinephrine autoinjectors. Congratulations to Elizabeth Gardner, who won a $50 Amazon gift card to celebrate the launch of this educational campaign. After one finds their epinephrine autoinjector during a medical emergency, it is critical to administer the life-saving medicine correctly. Researchers at the University of Texas Medical Branch (UTMB) at Galveston studied rates of correct usage of epinephrine autoinjectors for anaphylaxis and inhalation devices for asthma and what were the factors for correct usage. Researchers enrolled 146 adult and pediatric participants and among the 102 people in the epinephrine group, only 16% were able use the epinephrine autoinjector properly. More than half of the people who made mistakes missed 3 or more steps. Common mistakes included not holding the autoinjector in place for 10 seconds*, not putting the needle end in the thigh, and not using enough force to activate the injection. *As of June 2016, the hold time for Mylan’s EpiPens changed to 3 seconds and Kaleo’s Auvi-Q changed to 2 seconds due to the reports of lacerations on patients’ legs and needles were stuck in patients legs. Instead of holding the EAI in for 10 seconds, a shorter hold time is sufficient to allow the medicine to be injected and minimizes the risk of injury from the needle if a patient is moving. 16% of the participants used an epinephrine autoinjector correctly which means 84% used it wrong. Let’s greatly improve these statistics and make sure we know how to use an epi correctly even under stressful circumstances. Our Beyond Awareness Educational Campaign goal during the month of March (2015) is for everyone to review how to use an epinephrine autoinjector correctly and practice with an epinephrine autoinjector trainer. Review how to use your epinephrine autoinjector. If you are unsure or have any questions on how to use your prescribed epi, ask your medical care team for help first. Each of the epinephrine autoinjector manufacturers have instructional videos posted on their websites to help you review. If you have a Mylan EpiPen or their authorized generic, which will be exactly the same except the generic doesn’t have the EpiPen brand name on the label, visit Mylan’s EpiPen website to watch their EpiPen & their authorized generic instructional video. Note that EpiPen’s hold time is now 3 seconds. If you have an Auvi-Q, read about the device and then scroll down to the section, “Auvi-Q was designed to be easy to use” and watch the video on how to use it. Note that Auvi-Q’s hold time is 2 seconds! If you have a generic epinephrine auto injector (generic Adrenaclick), visit Adrenaclick website to watch their video on how to use it. The generic version recently changed manufacturers from Impax to Amedra. Note that the Adrenaclick’s hold time is still 10 seconds, so be sure to take precautions to hold the patient’s leg still to prevent accidental injuries. Review your Emergency Care Plan. 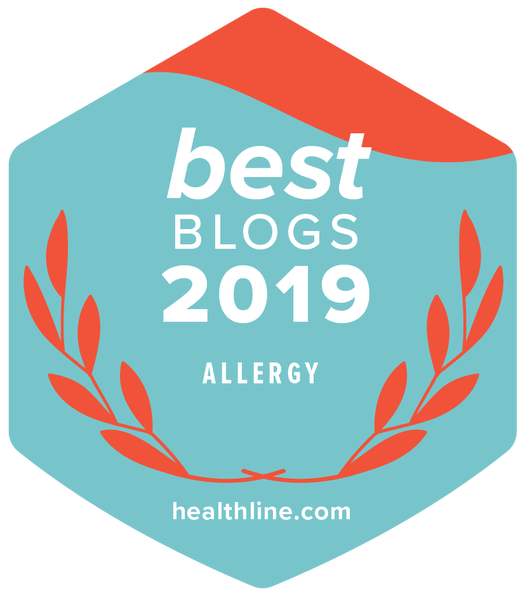 Work with your allergist to develop an Emergency Care Plan (ECP) because it is important to know when to use an epinephrine autoinjector and what to do afterwards. 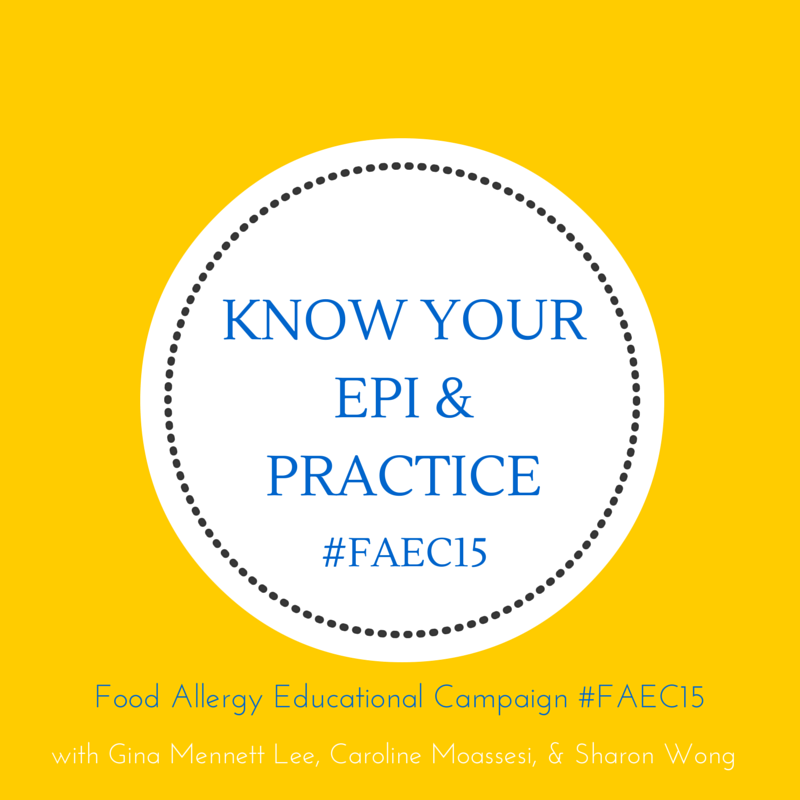 If you don’t have an ECP, create one with your allergist. Practice with your training device. EpiPens and Auvi-Q come with a training device for practice. 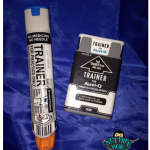 Adrenaclick and the generic epinephrine autoinjectors might not come with a trainer, ask at your pharmacist if they have a trainer in stock. For additional practice, make plans to review with people that you count on to help administer an epinephrine autoinjector when needed. Review “Where is your epi?” last month’s educational campaign and think through how you will ensure that you have access to your epi when needed at home or when you are out. 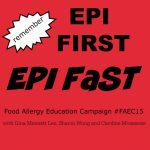 Practice, inspire others, and then read part 3 of our series, Epi First, Epi Fast! 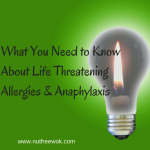 Let’s come together as a community and increase our odds of improving the outcome of a severe allergic reaction. 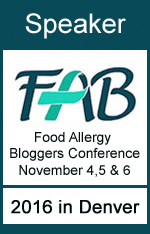 Practice using your epi, take a selfie, post it on social media with the hashtag #FAEC15 (for Food Allergy Educational Campaign 2015) so we can celebrate with you. Share about your experience in comments below. If you are a blogger, write a post about what we are doing and share your link below. 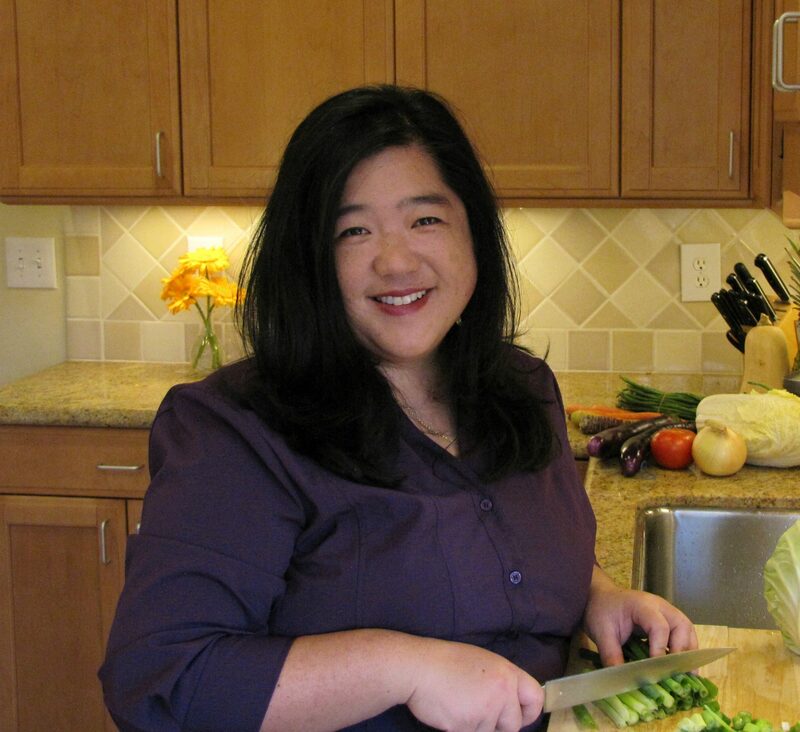 The “Beyond Awareness Educational Campaign” was created by Gina Mennett Lee, M.Ed. of Mennett Lee, LLC. 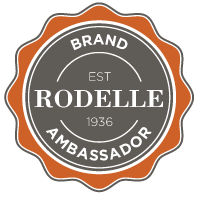 The purpose of the campaign is to harness social media to provide necessary education to the public regarding food allergy management. Caroline Moassessi of GratefulFoodie and Sharon Wong of Nut Free Wok have joined the campaign to provide an even greater reach. We hope you will join our effort by sharing the campaigns on your social media outlets. Together we can make a difference. I am biased,but, this is well done! ! This is a great article. You put so much helpful research and facts into all your articles. Thank you. Don’t forget that you can order up to five free EpiPen trainers and one free Allerject trainer. Don’t forget extreme cold as well as extreme heat can affect the effectiveness of the epi pen. Be mindful to check the temps and the clarity or cloudiness of the epi pen.